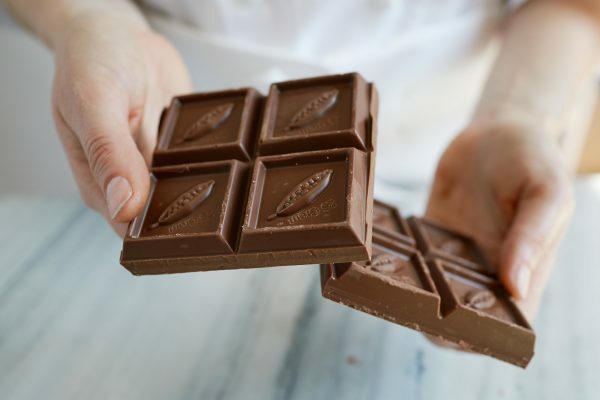 The US-based Guittard Chocolate Company has agreed a major deal with HB Ingredients for distribution of its confectionery range throughout Europe. Founded in San Francisco in 1868 and celebrating their 150-year anniversary, Guittard is the oldest continuously family-owned and operated chocolate making business within America. After launching into the UK last year, it now supplies some of the country’s top bakers, chocolatiers and restaurants including Paul.a.young fine chocolates, Crosstown Doughnuts and Frog by Adam Handling. 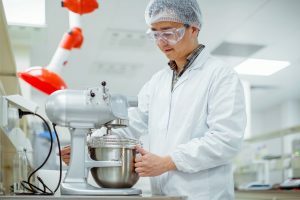 The company said that HB ingredients is well placed to help scale its distribution – with 20 years of experience, the firm has built a reputation for stocking a vast range of chocolate products from all over the world and providing excellence to their customers from its base on the South Coast of England. Guittard’s couverture range offers single origin, blends, fair trade and organic chocolate. The business explained that its philosophy has been to seek to create quality chocolate by blending tradition and innovation in a way that nurtures the environment and cultivates constructive relationships with their extended family of customers, co-workers, farmers and suppliers. 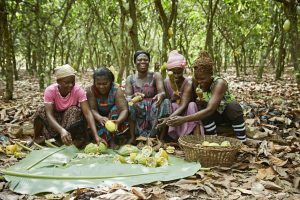 The company has also paid significant attention to promote the sustainability of the cocoa growing regions, and the wellbeing of cocoa workers. Steve Calver, HB Ingredients sales manager, said: “We’re delighted to be wholesaling Guittard Chocolate Company to the UK market. 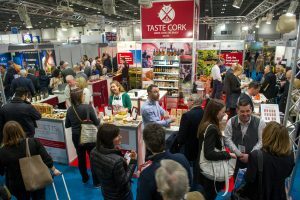 We have a wealth of experience built up over many years and a very successful track record in supplying the chocolatier sector with a wide range of core, high quality ingredients. Managing director of Guittard Chocolate Company Europe, Erik Bruun Bindslev. also welcomed the move. Appointing HB Ingredients as their UK distributor will allow Guittard to continue to grow with the same innovative spirit and commitment to sustainability that has made it one of the world’s most respected makers of premium chocolate.